Wondering what to study next in your Bible? 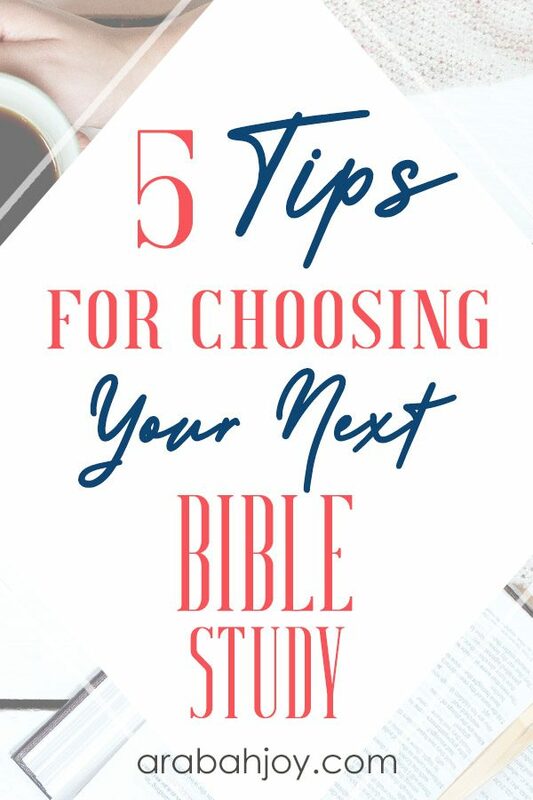 If you’re looking for ideas on how to choose your next Bible study, keep reading for my 5 favorite tips! These always get me brainstorming bible study topics and help me decide what to study next in the Bible. I think they will help you too! But first, can I vent for a sec? Christians tend to use “Bible study” as a very general term. True Bible study is more than merely reading the text (as good as that is!) or filling in a workbook created by someone else. Nor is it reading a “Christian living” book that has Bible verses sprinkled throughout. True Bible study is getting into God’s Word for yourself, letting Scripture interpret Scripture, finding the original meaning of the text, and allowing God to speak personally to your spirit. God’s Word warns us about handling Scripture. 2 Timothy 2:15 tells us to “Do your best to present yourself to God as one approved, a workman who does not need to be ashamed and who correctly handles the word of truth”. It is our responsibility to make sure we know His Word well and are handling it properly. Studying the Bible, though not a quick task, enables us to know and understand God. The more we practice Bible study, the more intimacy with God we will experience. That is worth every effort it takes to study His Word. 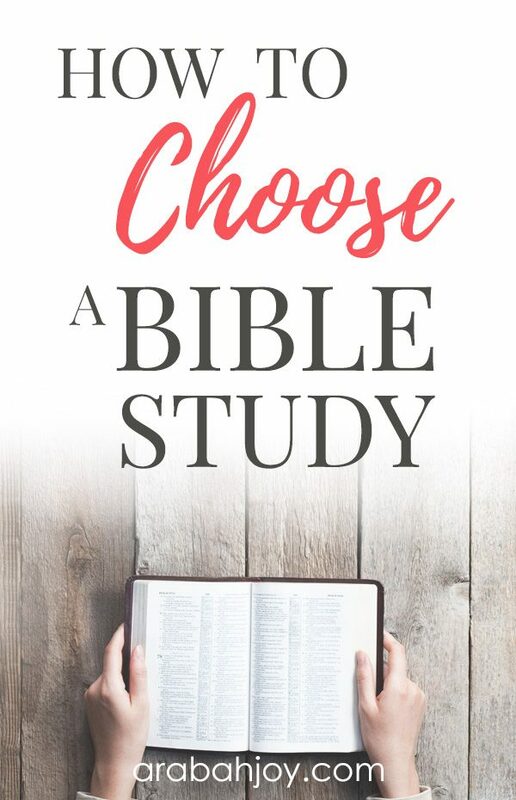 So let’s talk about how to choose WHAT to study in your Bible. Please note, in this post I will NOT be discussing how to choose a pre-written, buy-off-the shelf study. 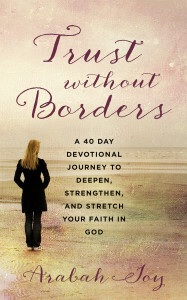 If you are looking for best Bible studies for women, my friend wrote a post on that here. Some people just pick a book of the Bible and start reading. A lot of people start in Matthew or John, which is a great place to start since those books tell you about Jesus’s life while He was on Earth. Other people use Bible reading plans to help them find how to read the Bible in a year. Wherever you are in reading your Bible, this can be a great place to lead you to your next Bible study. For example, if you’re reading through Matthew and you come to Jesus’s sermon on the mount and have never read about when God first gave Moses the law, now would be a great time to go and study Exodus! You can begin asking simple questions such as when, where and why did God give the law to Moses, and you can start to really dig in deep! Then you could go back to Matthew and study why Jesus talked about the law in the current context, and what is different about it this time. Another example would be reading through the Psalms. Maybe your Bible reading plan is to read a Psalm a day. You notice that David wrote a majority of the Psalms and he really pours his heart into them. So you may choose to study the book of Samuel to learn more about David’s life and what he was going through while he wrote these Psalms. Another method for how to decide what to study in your Bible is from a current need in your life. 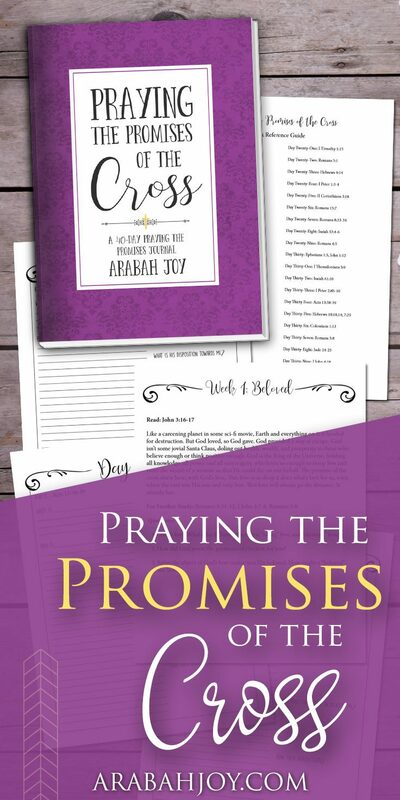 Maybe you’re struggling financially, with your marriage, or with anxiety and depression. You can begin to search in the Bible by topic for where these issues are mentioned. Your Bible’s concordance is a great way to find these verses. When doing a topical study, be sure read the verses and the text around the verses to see what advice God’s Word gives about these issues. Look up all of the related verses in the Bible and see God’s overall message about a specific topic. After you have completed a study like this, you will have a greater peace and more wisdom about the issues you are facing in life. P.S. 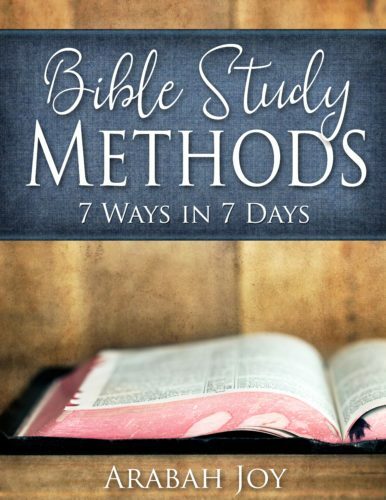 Topical studies are one of the methods I teach in my Bible Study Methods: 7 Ways in 7 Days course. They are super fun to do! Is there a question you have about God or the Christian faith? Is there a doctrine you struggle with? Do you have a question about the Bible? Maybe you want to know more about the Holy Spirit or the trinity of God? If we have theological questions then we should go to the Word of God to get our answers! Scripture is where God has revealed himself to us. The more we study Scripture the more we get to know God and how we can glorify him through our obedience. Why not make a list of questions you have or matters that concern you and choose one of these to study! Another way we can be lead into what to study is through life situations and circumstances. Perhaps you are having to make a hard decision about something or having to confront someone and want to do it in a God-honoring way. The Bible gives us guidance and truth that is still relevant to situations we face today. The Bible is very specific and gives guidance on how we should handle conflict and confrontation. The book of Proverbs contains a wealth of wisdom for many situations we will come to face in life. Even though the Bible was completed so long ago, it is still very relevant to us today. Did your pastor say something in a sermon that you wrote down because you didn’t fully understand? These times can also direct you to where to study in your Bible. You may want to spend extra time on a certain topic or theological issue in your personal study time because it relates to a need, question or situation you are currently going through. Or maybe you want to know more background information or history behind what your pastor talked about. Perhaps he said something you’ve never heard before and you want to study it to make sure you fully understand it for yourself. TIP: You shouldn’t just take your pastor’s word for things! Study the word yourself to make sure it is GOD’S word, not just someone’s opinion! I challenge you to not just leave your pastor’s Sunday sermon at the doors of the church. 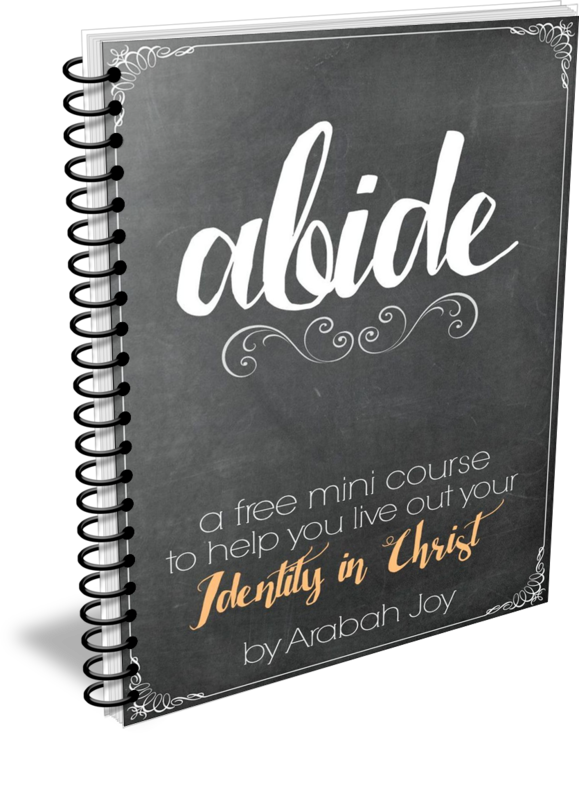 Take it with you, compare it with God’s word, live out the truth, and let it lead you into your own personal Bible study at home. 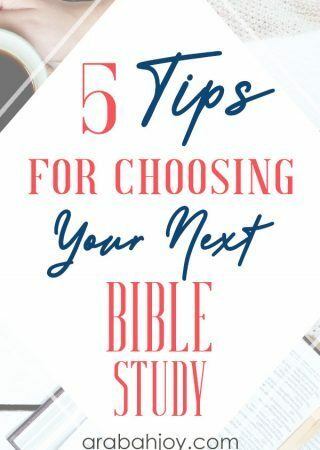 I hope these 5 tips for choosing your next Bible study have helped you brainstorm ideas for where to start studying in the Bible. 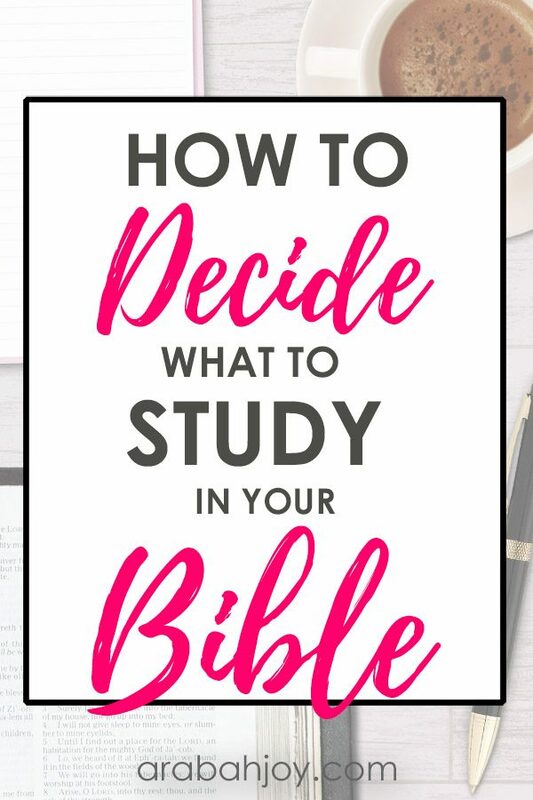 If this post has been beneficial in helping you determine how to decide what to study in your Bible, I’d love to hear from you in the comments. What will you be studying? What is God leading you to learn more about in His Word? Share your thoughts with me! How to Study the Bible for Beginners – Here’s a back to basics Bible study plan geared toward beginners, but with something beneficial for everyone. 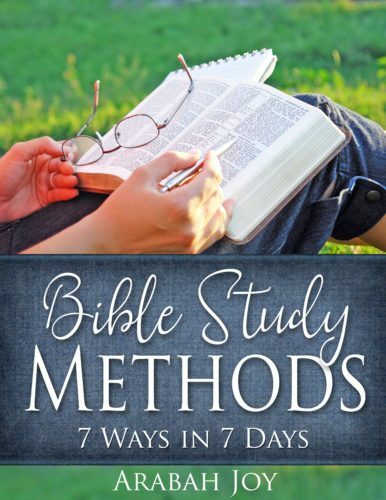 Bible Study Methods – If you’re looking for a fresh, new way to engage with God’s Word, try these Bible study techniques!